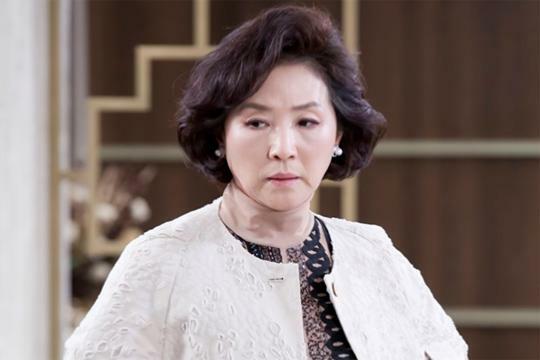 Go Doo-Shim is a South Korean actress who is famous for acting as a self-sacrificing mother figure on TV. She debuted as an actress and 1972, and has become one of the most active senior actress in the entertainment industry. Let’s get to know Go Doo-Shim. 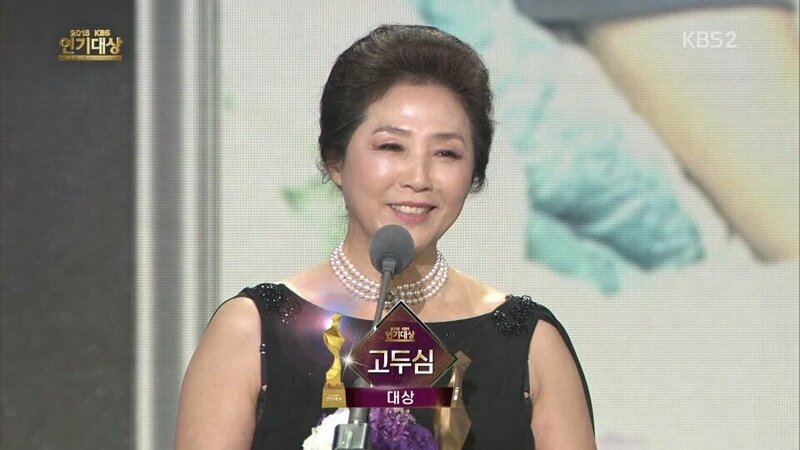 Go Doo-Shim is best known for playing the quintessential devoted, self-sacrificing mother figure on TV. She debuted as actress in 1972. She earned an Honorary Doctorate in Literature from Jeju National University. Go Doo-Shim once complimented Dasom (ex-Sistar) from the KBS1 drama “The Virtual Bride”, she said “Dasom become the vitamin in the drama”. She gained the title “National Mother” because of her acting. Go Doo-Shim married Kim Ji-Hong in 1976. But their marriage only lasted until 1998. From their marriage, they had a son named Kim Jung-Hwan. Go Doo-Shim never opened up about her family issues, so there isn’t any news there. Who is Go Doo-Shim’s Husband? Go Doo-Shim married Kim Ji-Hong in 1976. But their marriage only lasted until 1998. There isn’t any news about the reason it ended. Go Doo-Shim’s achievements are really amazing. She has already won 7 Daesang Awards and became the top earner among actors and actressed in South Korea in 2004, with total earnings of ₩373 million. Up until now, she has already won 41 awards for both dramas and movies. Below is a list of her awards from her debut until now.